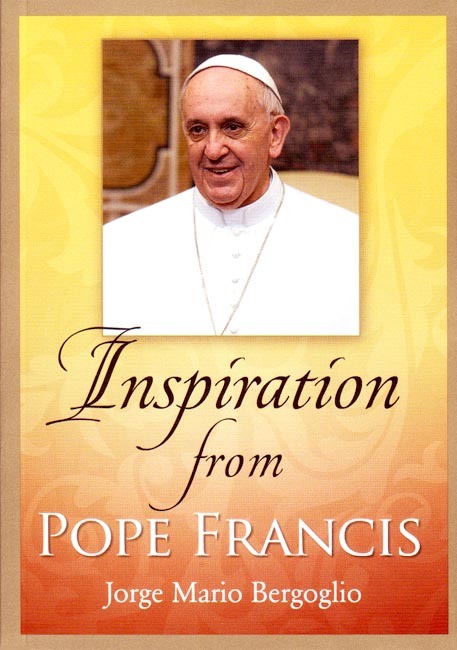 This collection of homilies written by Cardinal Jorge Bergoglio between the years 1999-2013 offers you a unique glimpse into Pope Francis's character and nature. Selected excerpts contain his inspirational, pithy thoughts on a wide array of topics, ranging from Jesus Christ to the Holy Spirit, to education and family. Capturing his concerns related to humanity, these homilies particularly reveal the roots of Pope Francis's commitment to social justice. By reflecting and praying on his words, you are inspired to transform his thoughts into concrete actions. Copyright 2013. Dimensions: 4.25 x 6.125 inches. Soft cover. 148 pp.